By way of a follow-up to Don’s post I wanted to show you how this surfaces in Composer. By design implementation Jardefs are sandboxed. Interface Jardefs are not, for all the reasons Don highlighted. 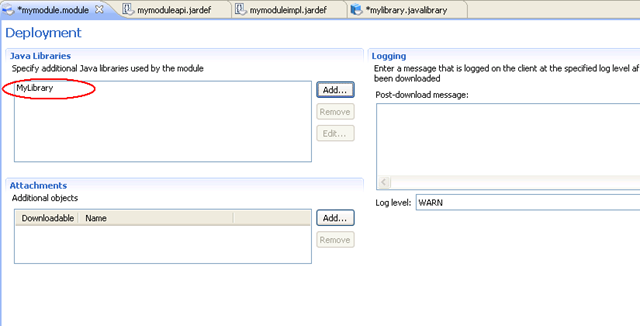 Meaning only your implementation jardefs can be hot deployed. Now if we take a look at the Java Library editor you will see immediately where check to indicate whether or not you would like to sandbox each Java Library. 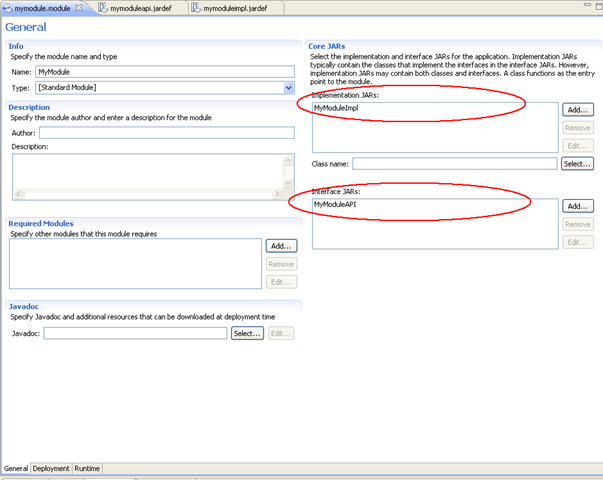 Checking this option will mean that Java Library will support hot deployment. Unchecking it will mean it won’t but instead you can then share this Java Library across modules – which is sometimes useful.